From bold, dark colors to more subtle tones, paint has the power to transform a room. If you’re feeling a bit bored with your home, grab a can of paint and get rolling! 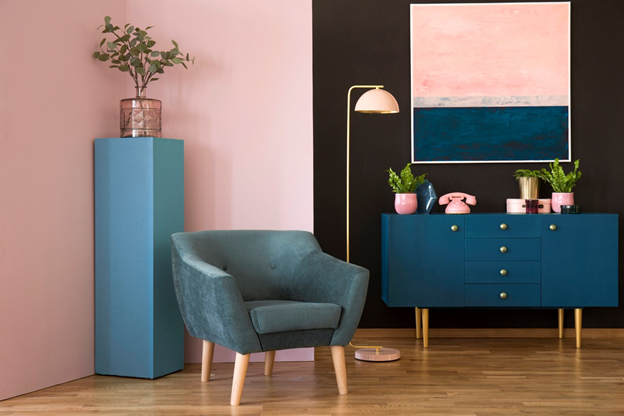 From dark, forest green to pale peach, here are some unexpected color combinations that might be just the ticket for your room. 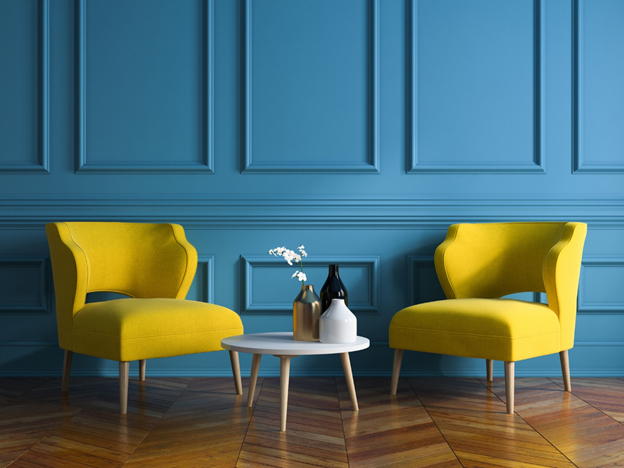 What did experts predict for the top paint colors this year? We’re kinda partial to ‘blushing bride’. Feeling a little moody? There are some really bold colors that fall into this category. Check out these rooms for inspiration. Just because it’s neutral doesn’t mean it’s boring. There are many colors that fall into a softer color palette that still pack a visual punch.